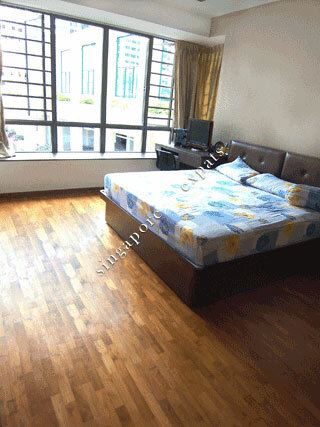 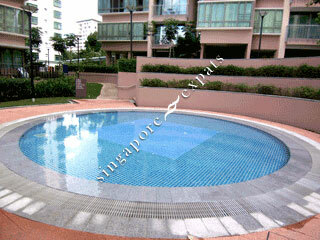 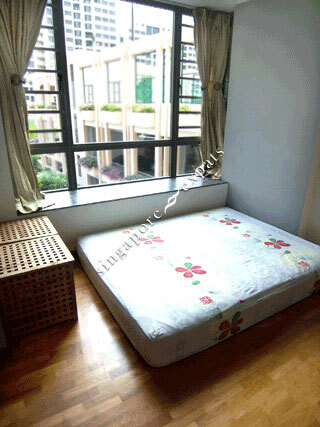 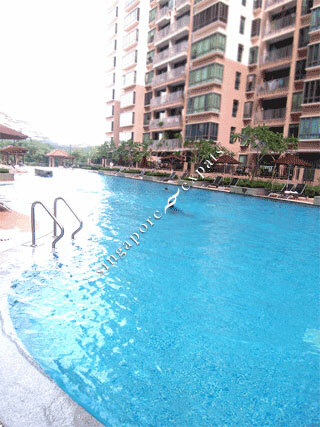 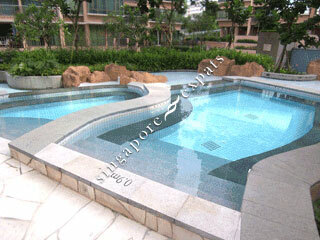 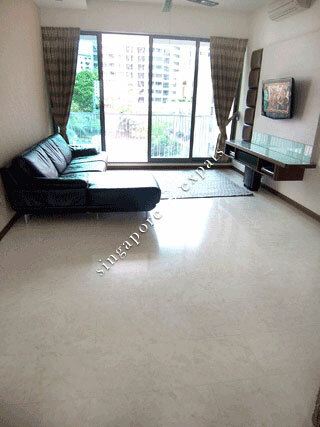 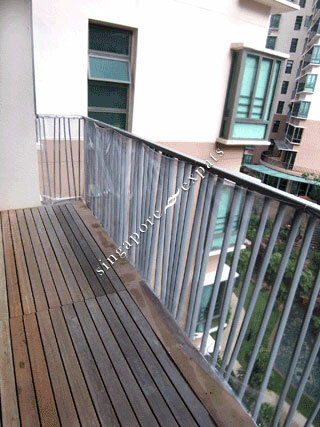 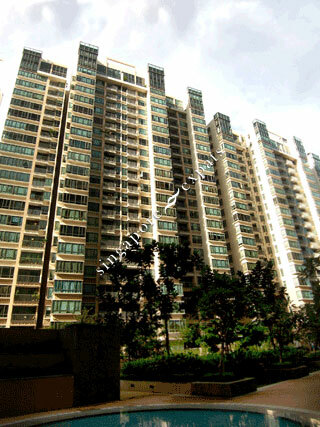 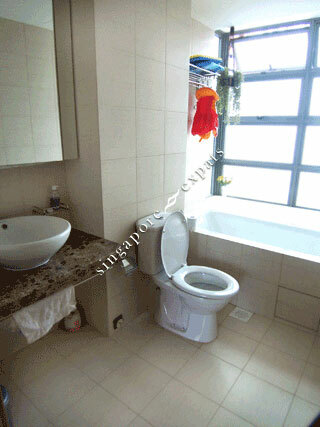 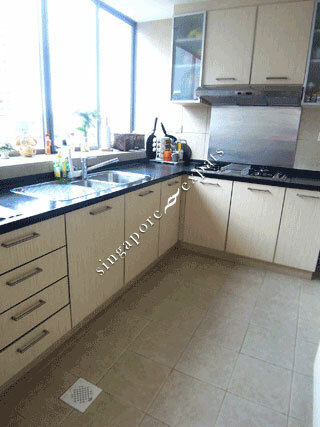 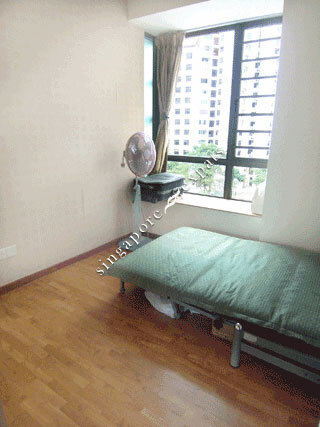 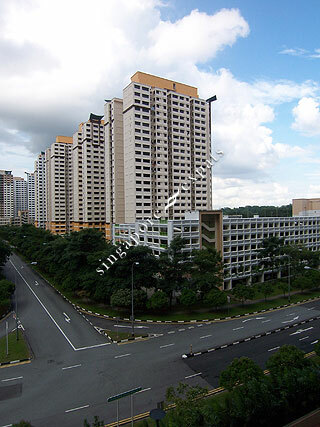 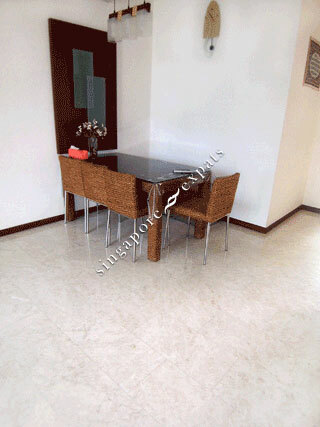 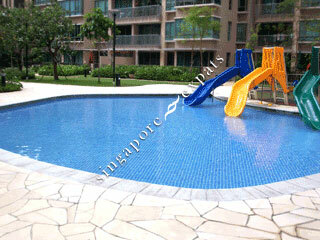 The Quintet is a 99-year leasehold Executive Condominium situated at Choa Chu Kang Street 64. 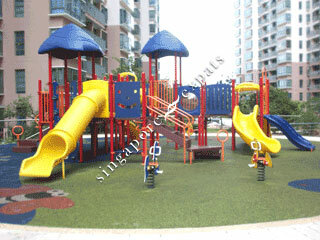 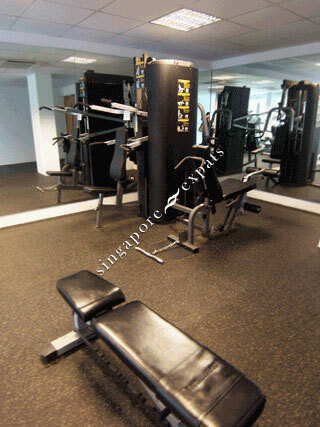 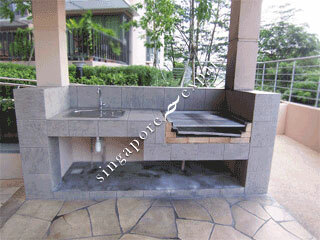 It is located within short walking distance from Yew Tee MRT Station. 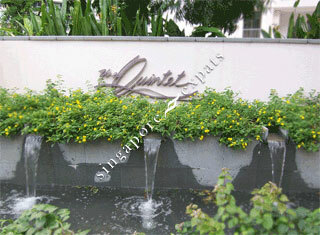 Amenities like shopping malls, medical services, HDB shops add to the convenience of living in The Quintet.